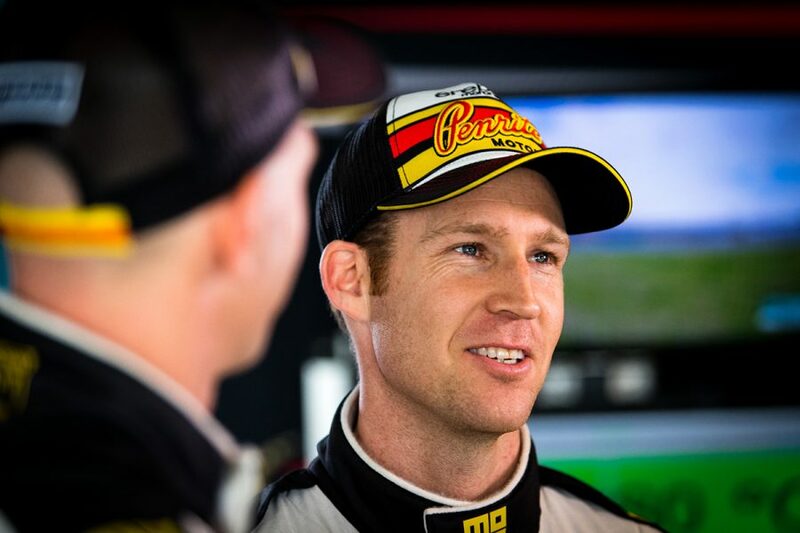 Luke Youlden admits he was surprised his and David Reynolds' Penrite Commodore "wasn't bent" after contact with a pair of Falcons on the run to Sandown's first corner. 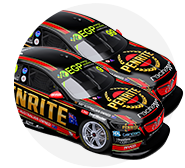 The Erebus Motorsport pair started the RABBLE.club Sandown 500 on pole, after Reynolds won Saturday's ARMOR ALL Race for the Grid for primary drivers. Youlden was one of 25 co-drivers starting the race, but was slow off the line and sandwiched between the Falcons of Dean Canto and Alex Premat entering Turn 1. An initial touch with Canto - who started on the third row - sent the Commodore into Premat and back into Canto. Having run fourth through that stint, a longer first fuel fill left Youlden ninth before falling to 11th in his second stint after a Turn 2 clash with Earl Bamber. "There wasn't too many positives about it," Youlden said of his run. "I messed the start up. I don't know what I did, I just didn't get enough clutch release, I don't think. "And then Canto squeezed the hell out of me, it was quite a hard hit, actually, both sides with Premat as well. "I was surprised the car wasn't bent after that, it was pretty hard. "It was down a little bit but it seemed to straighten itself up. "I sort of hit Bamber twice, first one was a bit of a concertina, the second I probably shouldn't have been there. It was a reasonably hard hit as well. "We were lucky the car was in good enough shape for Dave to do a good enough job." 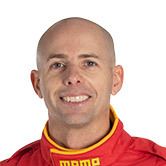 Reynolds ran seventh through the third stint after taking on a shorter fuel fill, then pressured Scott McLaughlin for fourth place on the run home. He ranged up behind the Shell Ford but could not find a way past, the 2017 Bathurst winners taking fifth, less than six tenths behind. "I was surprised with my late pace," Reynolds said. "I honed in him but I think I was using up the tyre a little bit to catch him and then I caught him, had a lunge at him at 1, didn't get it done, we touched a little bit. "I was making a few mistakes and when you get stuck behind someone for more than a couple of laps, your tyre temp comes up slightly and then it kind of hurts you. "I dropped back a bit, got some clear air, had another run at him but it was just too late. "I thoroughly enjoyed that last bit, it was a lot of fun, he was driving really well. "He was very professional, getting good exits, making no mistakes, it was hard to get it done." 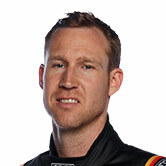 Reynolds remains sixth in the Supercars standings heading to Mount Panorama, 619 points behind leader Shane van Gisbergen.